While they are best known for keeping our heads safe from the sun and the rain, roofs are more than what we make them be, and can certainly be far more than they are right now. 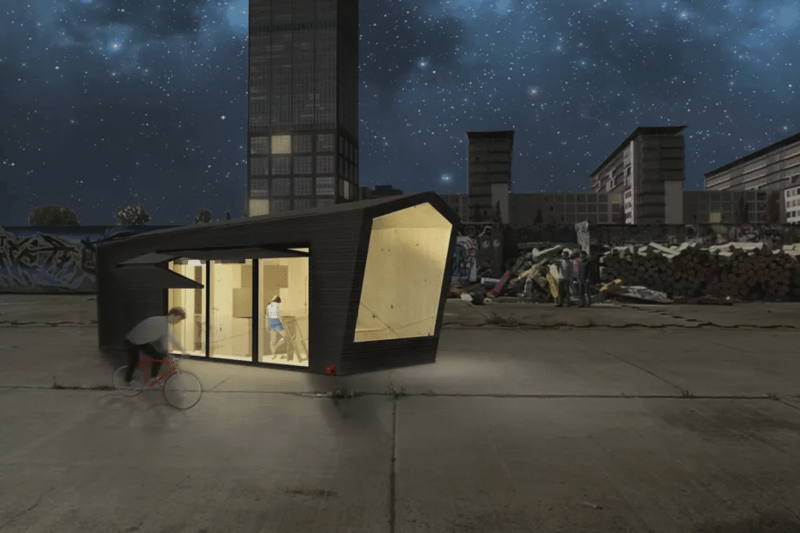 Houses everywhere are becoming smarter — essentially, being better places for people to live in. Innovative roof designs are just one of the things on top of that movement. One way that cities are starting to give rooftops a little more useful is by converting them into places where animals and plants can thrive. 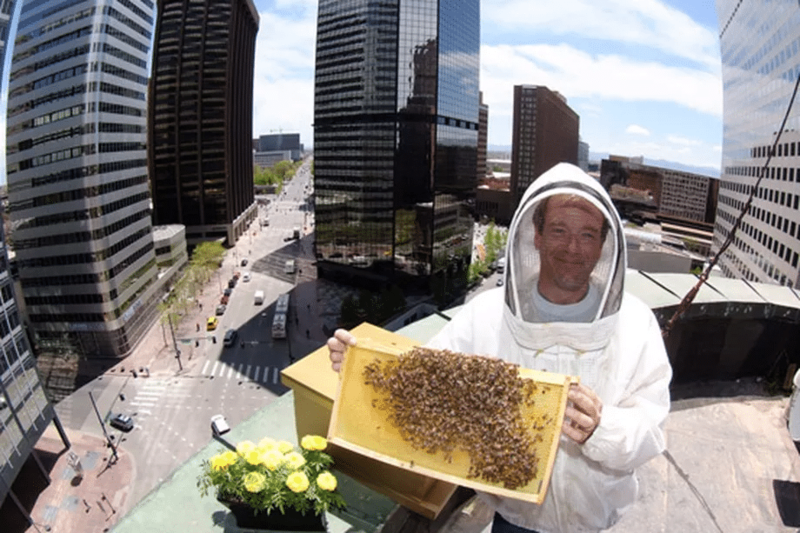 As shown by this hotel in Denver, rooftops have plenty of space to be converted into something that not only helps your local environment but can help your own living conditions as well. Other places have gone a step further and expanded the rooftop as a place where you can live. In Berlin, rooftop housing has become a prospective solution to the growing woes of urban living – by utilizing the space left by unused roofs, the city’s usage of space becomes far more efficient. The housing units are compact (which makes them affordable) yet intelligently designed, bringing the overall standard of living up. A more practical approach could be a potential lifesaver in other parts of the world where getting the essentials for a living might be a little difficult. For countries that experience long dry seasons, water is a precious resource that can be hard to come by. Rooftops that can harvest either stormwater or moisture in the atmosphere is one of the leading projects in roof design, fulfilling both practicality and aesthetics. 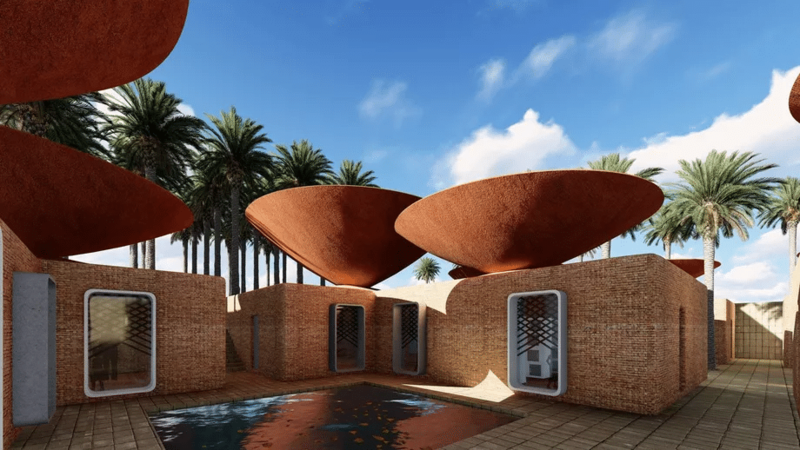 This development can also greatly aid those living in areas where water is a precious resource, either through weather or civil unrest. A more common approach to urban environments is to allocate excess rooftop space for farming. Not only does this cut down costs for transporting produce from the farms to the cities, it is also an easy and effective livelihood project that a community can rally around. 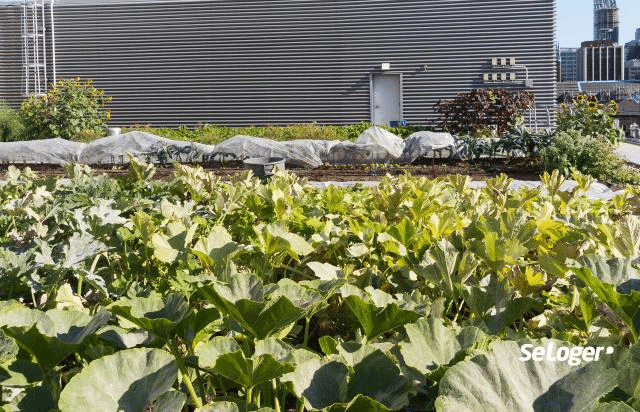 For example, Paris has a program that aims to convert the majority of its unused roof space into vegetable-growing farms by 2020, citing the need to blend in urbanization with the requirements of the citizens living within them. 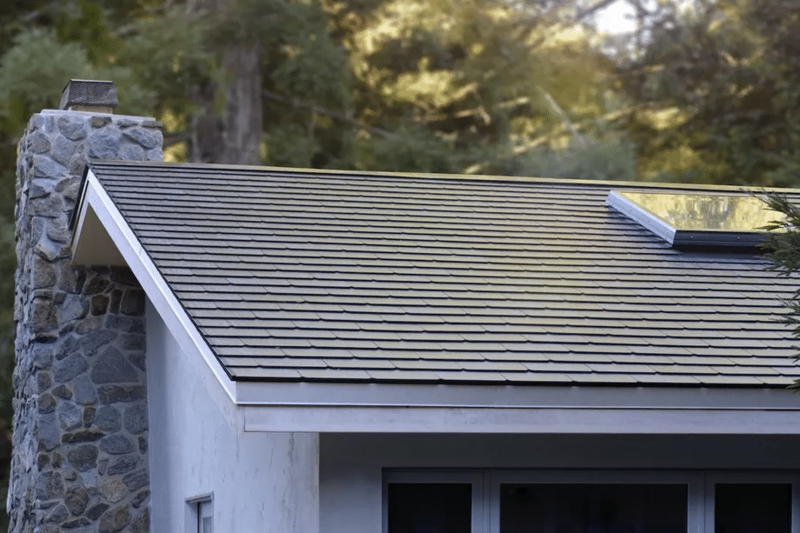 Read: Know about the advantages and disadvantages of solar roof tiles. What does the future of roof design hold? We will undoubtedly see more advancements in technology that can allow us to turn our roofs into whatever will complement our lifestyles the best. Some places have already been experimenting into turning them into recreational spaces, while other raise livestock that can be used to augment their personal income. Whatever the case may be, the possibilities with roofing isn’t limited to materials, but extend far into their function as well. This article was written by Danielle Lee for Roofing Vancouver BC, a premier roofing company in Canada.